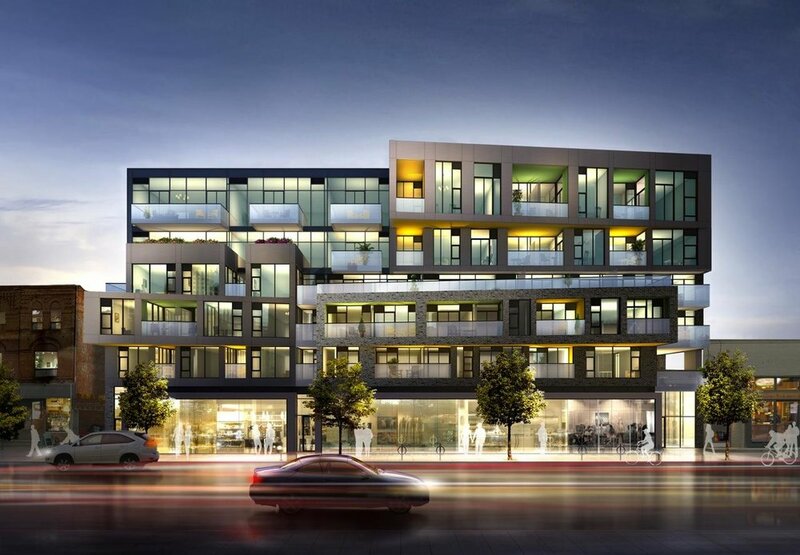 Built in 2011 by Tribute Communities, Queen + Portland Condos stands only 7 storeys high with 96 suites. Conveniently located in the Waterfront Communities West at Queen Street West and Portland Street, Queen + Portland Condos is at 156 Portland Street, Toronto. Click here for Real-Time listings, floor plans, amenities, prices for sale and rent in Queen + Portland Condos, updated daily.